Really, you do! And if you didn’t know you needed one, by the end of the article you’ll definitely crave for one. 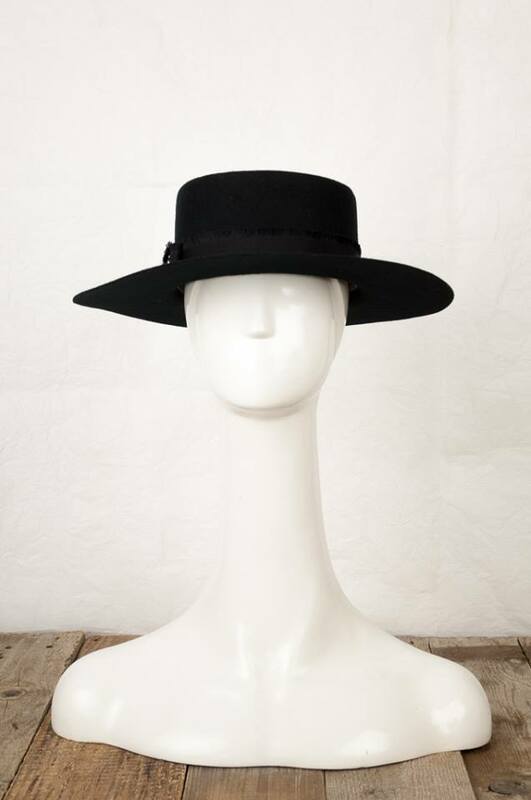 Now, I know you all have your go-to hat for windy weather and it’s from a high street store and it’s perfectly fine. 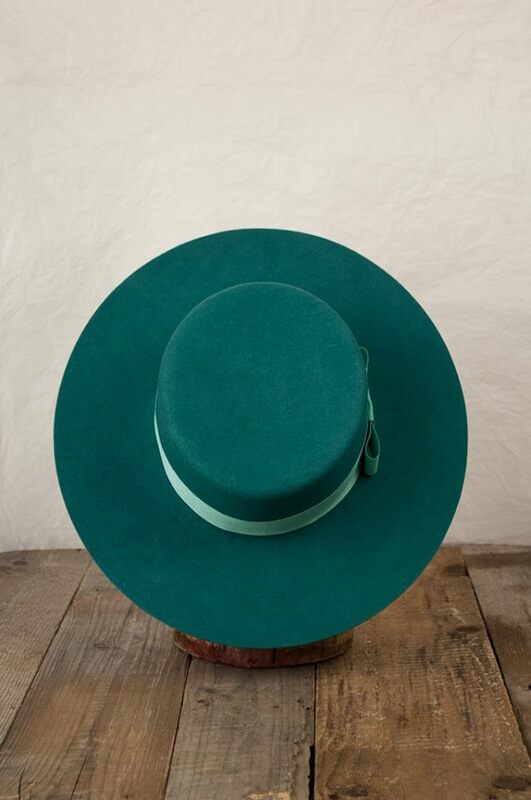 However, there comes a time in your life when you simply have to have THE HAT. And this is when Fandacsia comes in. Be it a straw Italian-vibe-ice-cream-loving model or a woolly-British inspired piece, it will be the perfect add on to your wardrobe. Oh, and if you’re into fascinators and grown-up-Blair-Waldorf-approved head accessories, you’ll find those as well. Now that you know I’m a Fandacsia fan, I’ll tune it back a notch and tell you the story from the beginning. 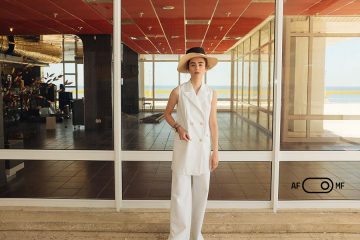 What started in 2007 as a young designer creating custom pieces and selling them at local fashion fairs and events, it is today one of the best and most respected fashion brands in Romania and beyond. 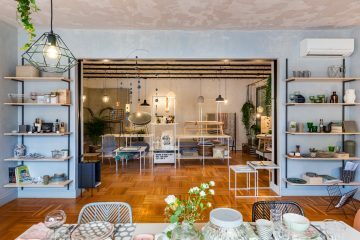 They are now invited to international design fairs and are regulars in magazines such as Glamour, Elle or Vogue. Our brand specializes in diversity. 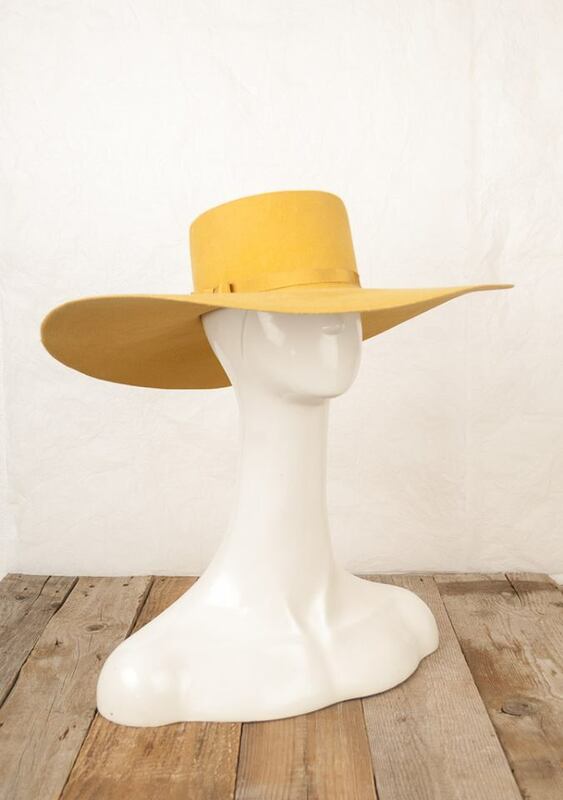 We craft so many types of hats it’s sometimes hard to keep track – summer straw hats, woolen casquettes and, of course, our trademark fascinators. The range of materials we work with is also very large, from wool to rabbit fur to silk and silver. 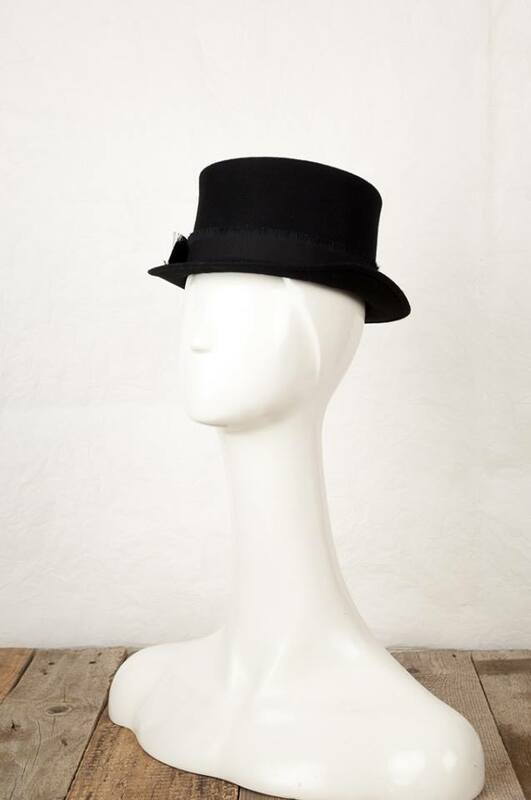 The model of the hat is only a starting point. 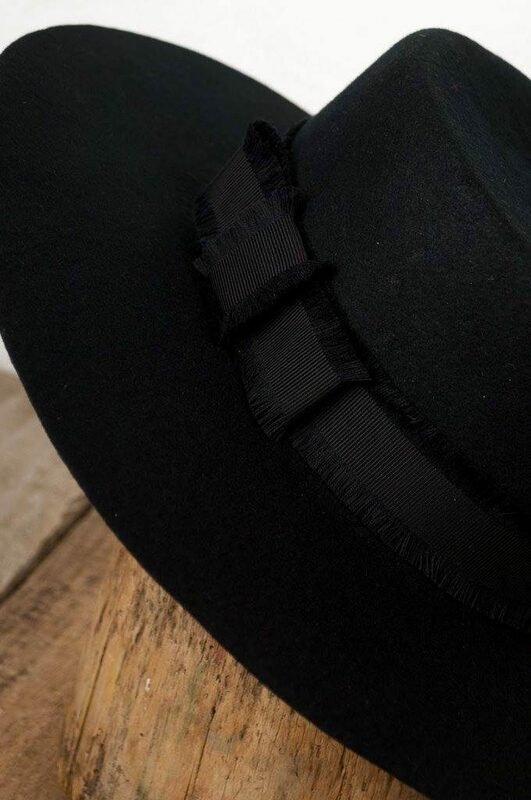 Besides ‘normal variations’ like the colour of the ribbons which encircle many of our hats, we often add singular touches such as feathers, making each hat a distinct item. 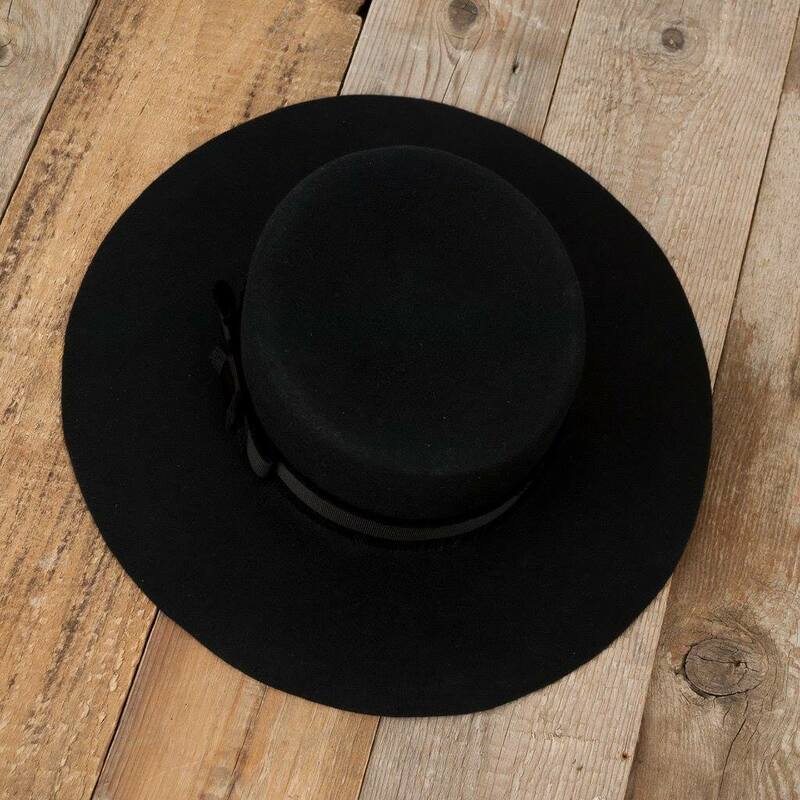 We often take the customization even further if a client has a particular outfit that they want their hat matched with – it isn’t uncommon for us to have to source a whole new material in order to make sure we can make a hat to measure. 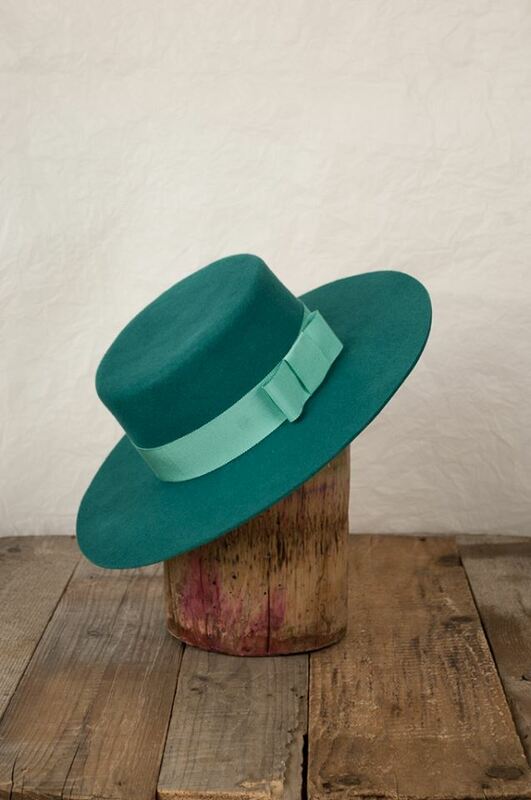 In other words, we are always keen on the hat being a perfect match for the client. We experiment with both new and established shapes. 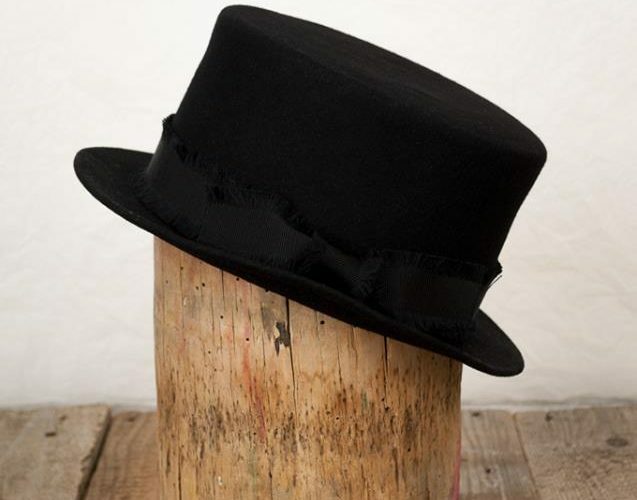 We took the traditional shape of the bowler hat and we adapted it to modern sizes. We then applied gold leaf to the top of the hat ­- this gilding process is the same as the one used in traditional Byzantine iconography. 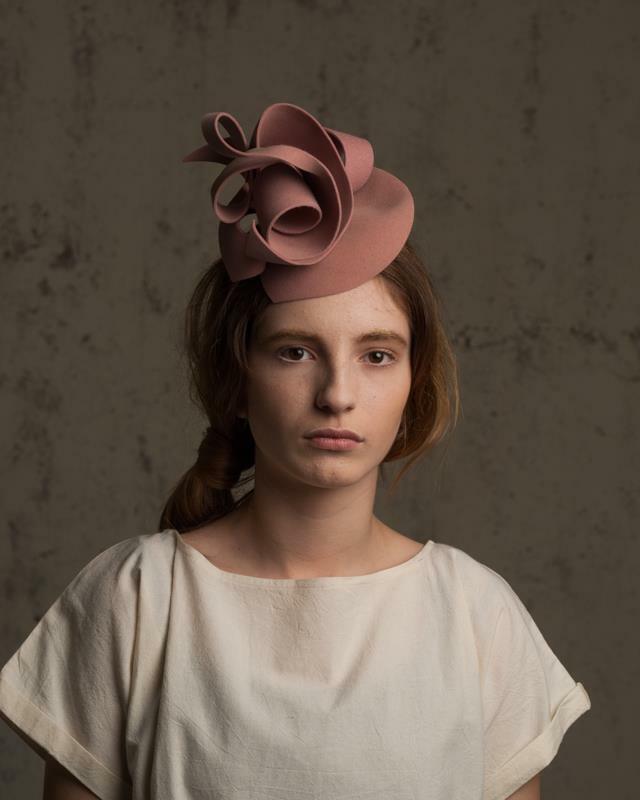 Other shapes we have based some of our hats on include the jockey hat, classical casquettes and even woolen Mongolian headwear. 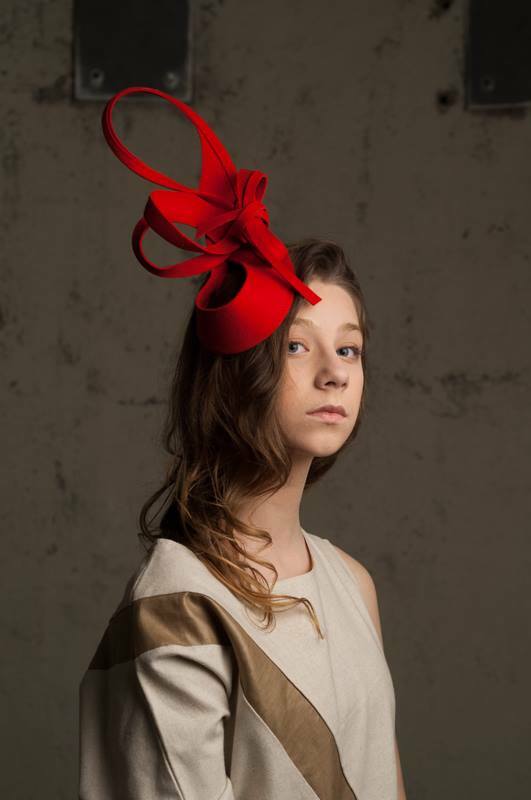 We love using traditional millinery techniques. 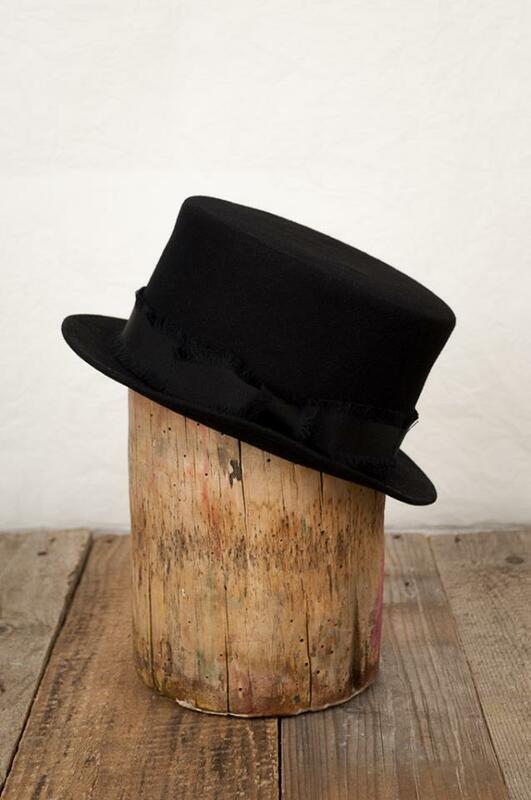 Many of our hats are shaped on wooden blocks and sewn meticulously by hand. The quality of the materials is also very important to us ­- we value smaller suppliers who have an interest in sustainability and we prefer to source our materials locally. Right about now you’re browsing their website, correct? But we have more! Here are the 5 things we know about the designers – and now you do, too. 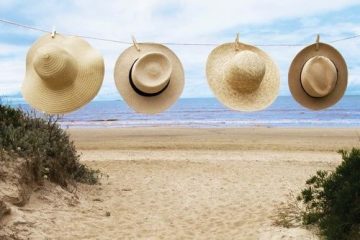 They like to get their hands dirty ­- whether it’s blocking, shaping, cutting or sewing, everything is done by hand over a large number of hours for each hat. 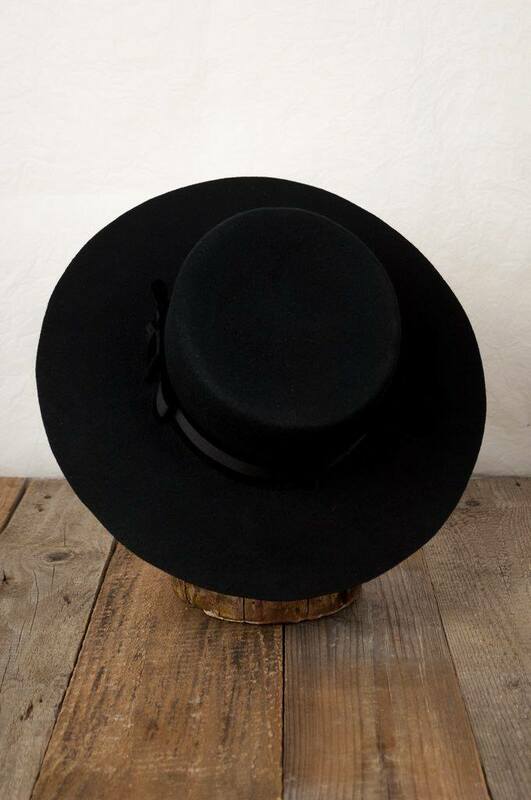 The care we show each hat is a reflection of the respect we think each of our customers deserve. The designers love meeting clients in person (whenever possible). Exchanging size numbers and dress pictures over the internet is perfectly fine, but one gets a better grasp of the client and their particular preferences when they meet face to face. Plus, we always like the opportunity to showcase our creative crib. During peak periods our designers will often ship orders themselves. We are keen on promptitude and we get our orders through, even when unexpected difficulties slow things down. Our designers love wearing hats. 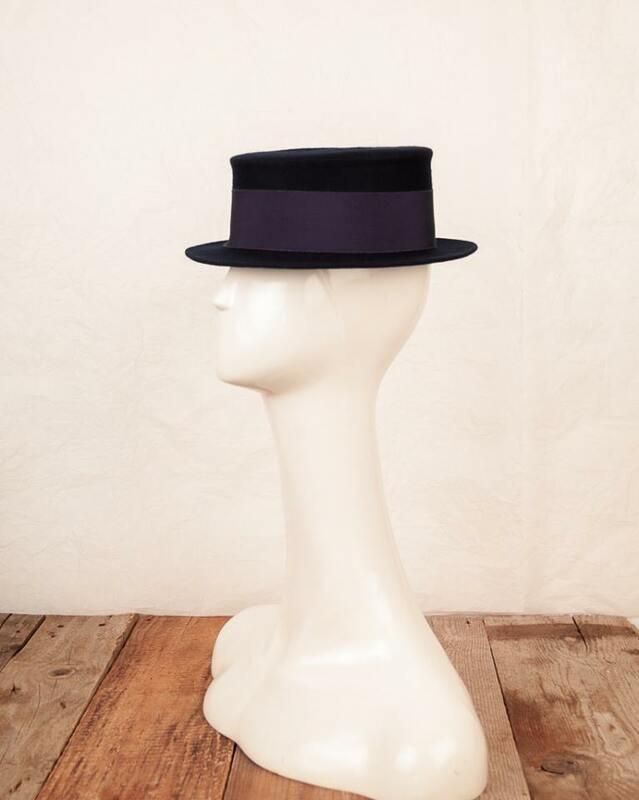 Our quality benchmark is based on the idea of making hats that we ourselves would be comfortable wearing, though sometimes it gets hard for our designers to part with a particular hat. We are a friendly, cheerful lot – we always like to end the day with a smile. 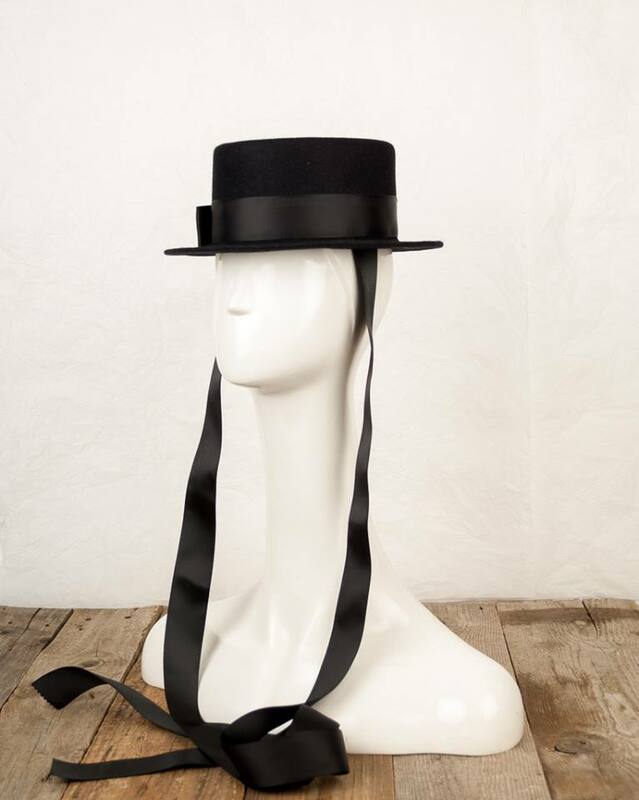 Their winter collection is now online & in stores and I’m on the lookout for a nice reinterpreted canotiere – told you I love my straw version. 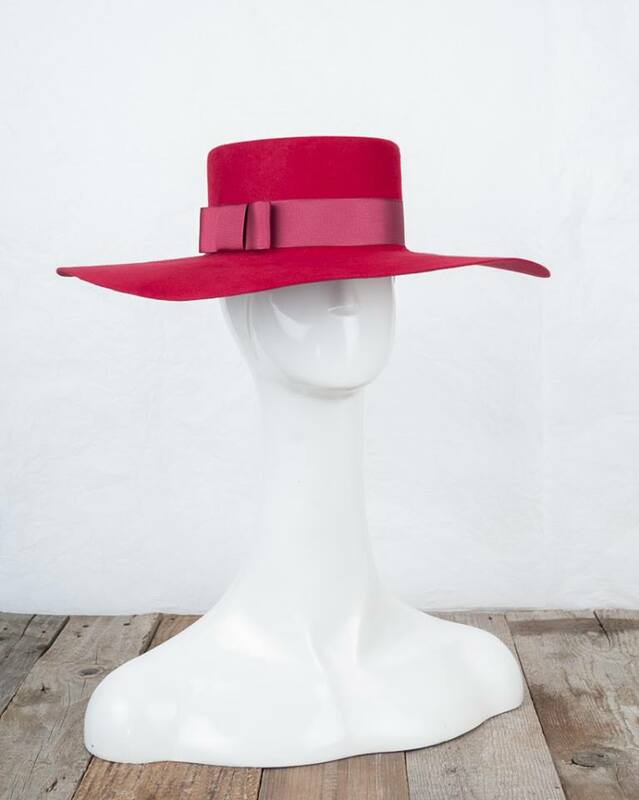 But the woolly version of the beloved Italian is not the only item for fall, as the collection is quite varied and some of the more sought after casquettes and woolen hats from previous collections will also make an appearance this season, bearing some new twists. 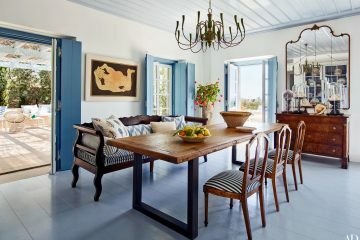 In terms of color, of course you’ll get your autumn shades and black, but I’m sure you’ll be absolutely mesmerized by the turquoise on their Aegean Sea canotiere. PS. I first wore my straw Fandacsia a few summers back and I’ll tell you the truth – it’s one of the reasons I keep waiting for the heat to come back. Let me know if you’ve joined the fan club and what’s your favorite piece!